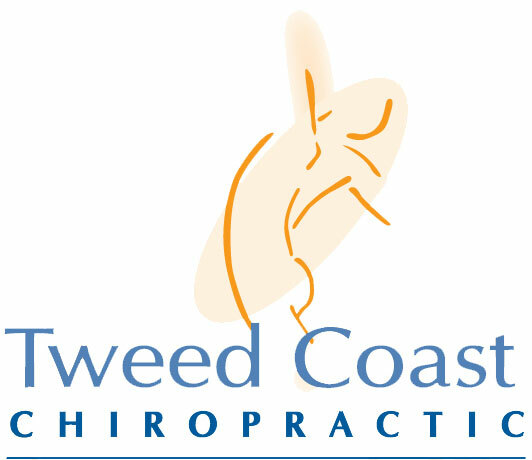 Our Chiropractors offer the residents of Kingscliff and Tweed chiropractic treatment and a range of health services including massage, hearing tests and chinese medicine. 5 minutes from Tweed Heads South CBD. You will find us aproximatley 100 metres from the Tweed River, and situated just up from Smiley Tots child care centre, the Kingscliff Vet and Cudgen Leagues Club. There is parking on the clinic site as well as disable parking and disabled access via a wide wheel chair ramp. A bus stop is situated 50 metres away on Wommin Bay Road. To make an appointment call our clinic today or book online. Emergency appointments are available.